At the Falmouth, ME office of Dr. Michele Shems, we strive to make sure each patient is taken care of as an individual, and provide excellent care while making sure patients enjoy the time spent with us at the office. We believe in creating healthy, beautiful smiles that build confidence and last a lifetime. When you choose Dr. Michele Shems, your treatment will be delivered by a board-certified orthodontist whose professional approach to orthodontics for patients of every age involves discussion, examination, and treatment of the highest quality and standards. 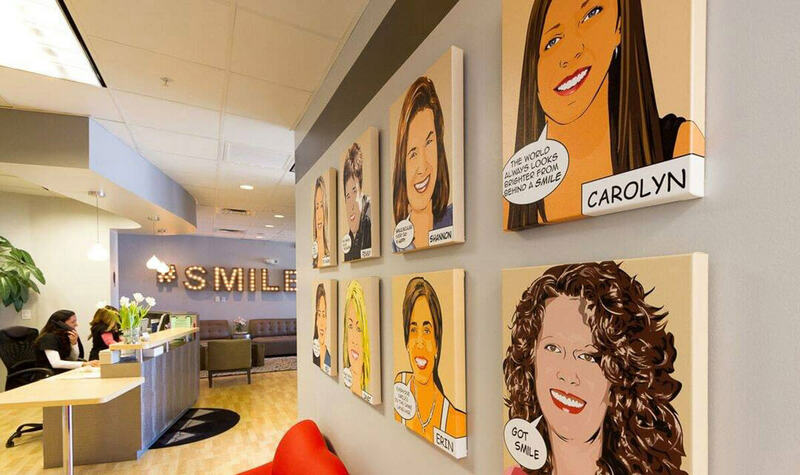 Our skilled team of administrative staff and orthodontic assistants are ready to welcome you to our modern, friendly office. Whether your child is ready for their first orthodontics consultation or your own teeth need their first set of braces, a visit to Dr. Michele Shems in Falmouth, ME will leave your mind at ease and all your questions answered. We proudly service the town of Falmouth, Yarmouth, Cumberland, Cumberland Foreside, Yarmouth, North Yarmouth, New Gloucester, Gray, Portland, Freeport, and Cape Elizabeth! Schedule a complimentary consultation today!